As Ecuador’s current president, Moreno withdrew diplomatic asylum, WikiLeaks founder, Julian Assange was captured in Ecuador’s embassy in England. In an interview with AFP, Ecuador’s Deputy Information and Communications Technology Minister, Patricio Real said that after Assange was arrested, Ecuadorian government and agency websites have been attacked by a large-scale cyber attack against the country. The report said that the government and agency websites in the country had been attacked by 40 million cyber attacks since the political asylum of WikiLeaks founder Assange was revoked. Ecuadorian officials said the attacks began on April 11th, not only from Ecuador but also from the United States, Brazil, the Netherlands, Germany, Romania, France, Austria, and the United Kingdom. 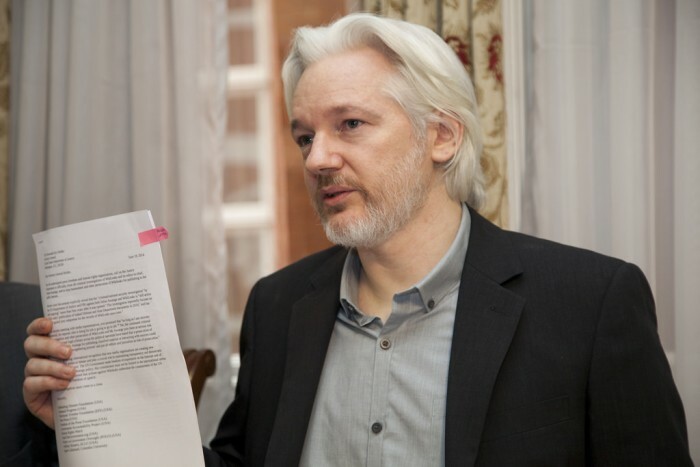 Javier Jara, deputy director of the E-Government Department of the Ministry of Telecommunications in Ecuador, added that these cyber attacks are basically volumetric attacks in an attempt to blocked access to the internet following “threats from those groups linked to Julian Assange.”. At present, the Ministry of Foreign Affairs, the Central Bank, the Office of the President, the internal income service, and some ministries and universities in Ecuador have been attacked, making access very difficult, but there has been no act of stealing or destroying data.